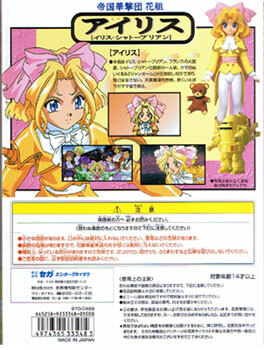 The Sakura Taisen universe is set in an alternate history in which technology is powered by steam in the Taisho era of Japan. The playful, fun loving Iris hails from the French town of Champagne. Brand new. 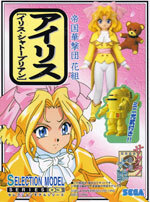 Sega Sakura Wars model kit Series 03. Height approx. 18cm when built. Snap fit kit, painting required. Not suitable for under 14's.